W1 is the new generation fingerprint time attendance terminal is based on a Linux platform. W1 houses a 2.8-inch colour LCD with rich colours and visibility that displays an intuitive GUI that is easy to understand and self-explanatory. 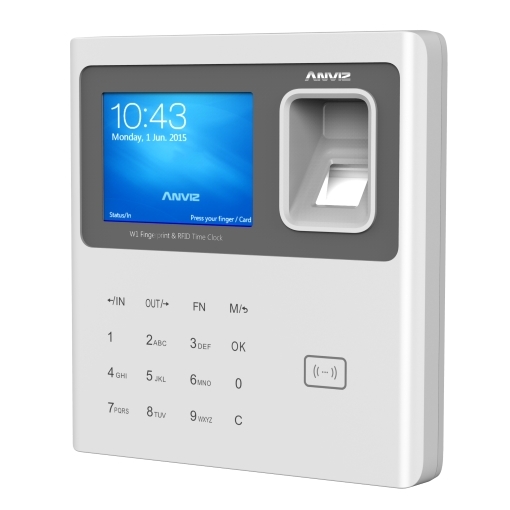 Full capacitive touch keypad along with touch optical fingerprint sensor offers convenient operational experience and improves the useability of wet and dry fingerprints.